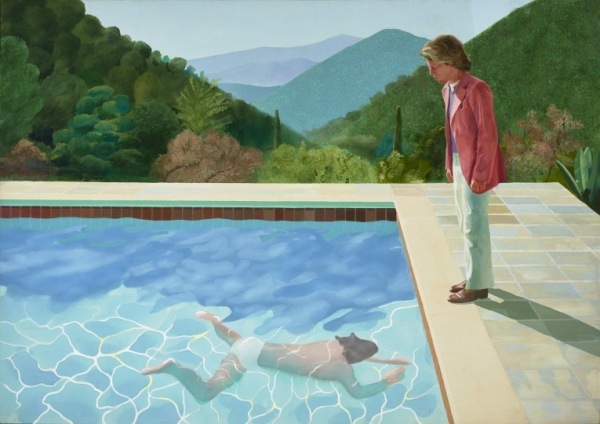 The Harvard Club of the UK invites you to a private view of the David Hockney exhibition at Tate Britain. Join us as we tour the works of David Hockney, one of the most popular and influential British artists of the twentieth century. Please arrive for 8:50am. The tour will begin promptly at 9am. Private reception to follow in the Grand Saloon, where coffee and breakfast can be purchased from the cafe.